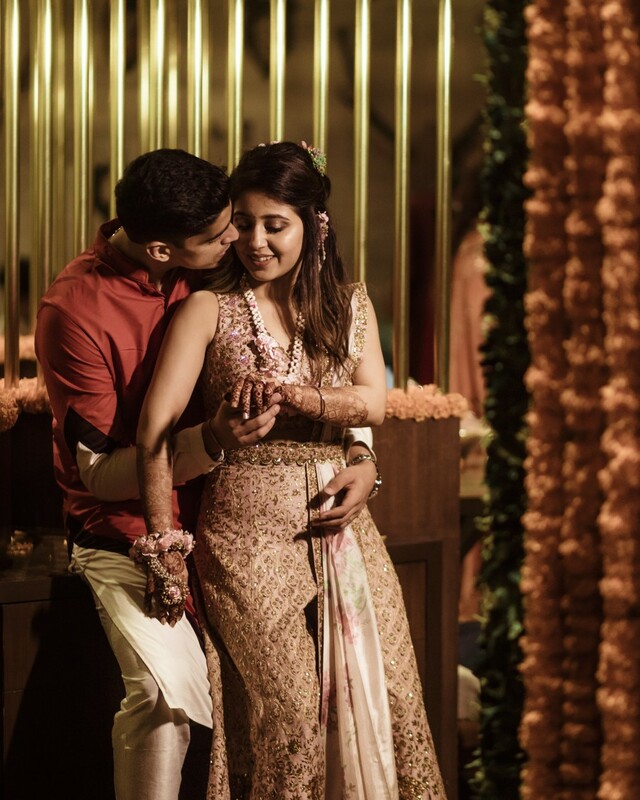 Shweta Tripathi and Chaitanya Sharma's ring ceremony is the definition of adorable! Haramkhor actress Shweta Tripathi is all set to tie the knot with her long time rapper boyfriend Chaitanya Sharma, aka Slow Cheeta in a private ceremony in Goa today. 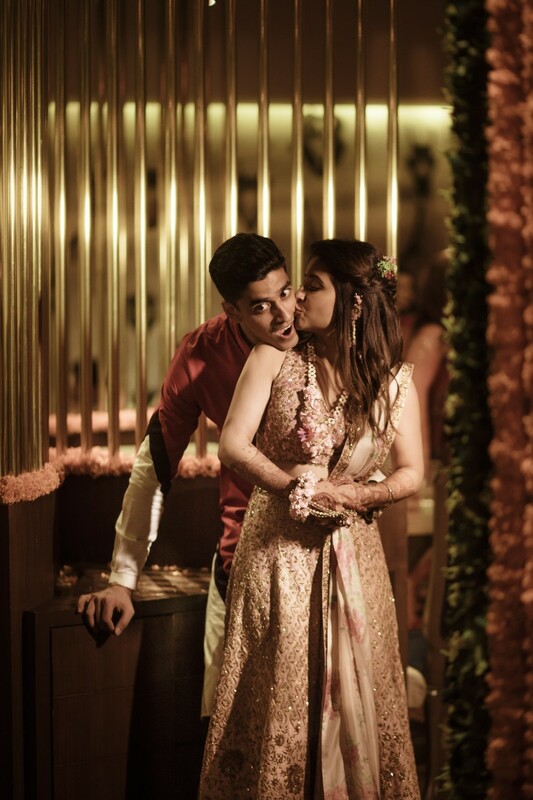 However, the couple celebrated their union by throwing a pre-wedding bash at a suburban lounge in Mumbai on Wednesday for all their industry friends and colleagues. They also had a ring ceremony prior to the party. Both Shweta and Cheeta looked a million bucks for the occasion. Clearly a match made in theatre heaven! The lovebirds couldn’t help smiling at each other and having a great time as is evident by these adorable pictures from the event. Actress Shweta Tripathi chose a personalised henna design for her wedding as it depicts her real life love story with rapper Chaitnya Sharma aka SlowCheeta, whom she will wed in Goa on Friday. On her right hand, Shweta has a roller-coaster made as that's where her beau had asked her out when they first started dating. On her left hand, she got a plane made as their love story began on a flight. Under the plane is a placard with their wedding date on it. There are also theatre masks representing the place where they first met and their love common love for the stage and acting. "I love lotus, birds and fish, so they are also in my mehendi in abundance all over," Shweta said of her unconventional mehendi.